This dry fully developed White wine is a real gem all along the line. It is summerly straw yellow with cheerful light-green sheen in a glass. 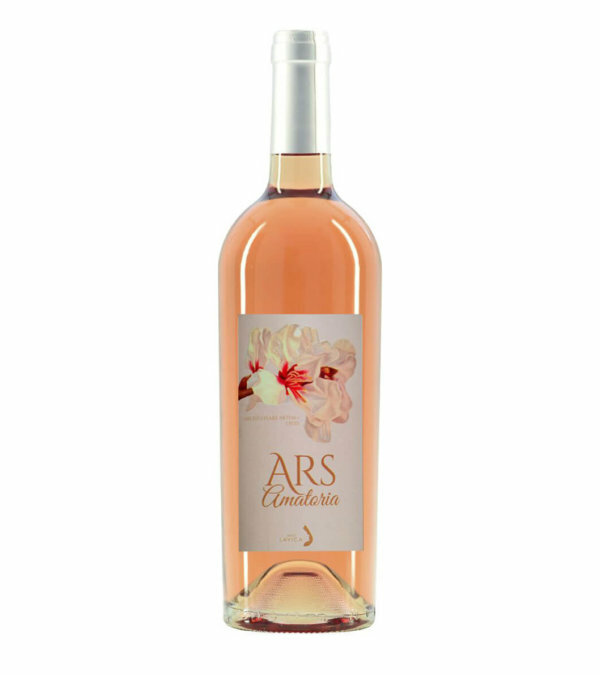 It is full of fresh and fruity scents in the nose. It disquises the summer fragrance of the Sierra de Tramuntana, UNESCO world heritage in the North-west of Mallorca. 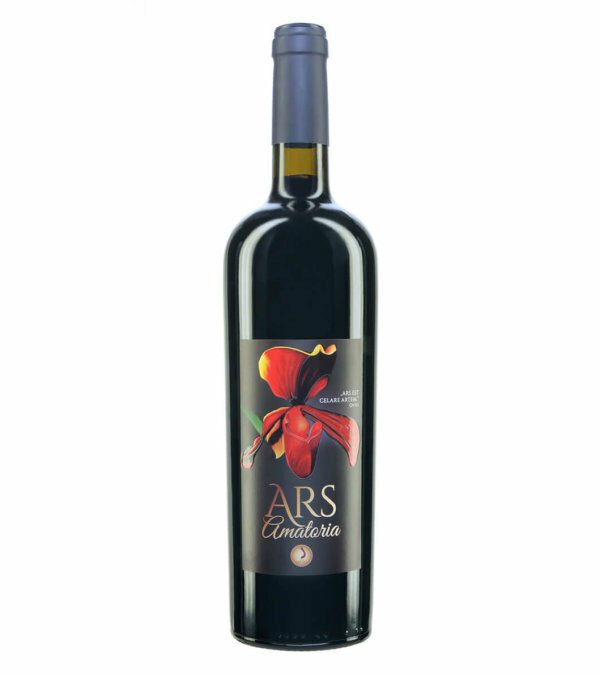 It drips with its overripe juicy exotic fruits. Its slight ensaimada note seduces you from the very beginning. 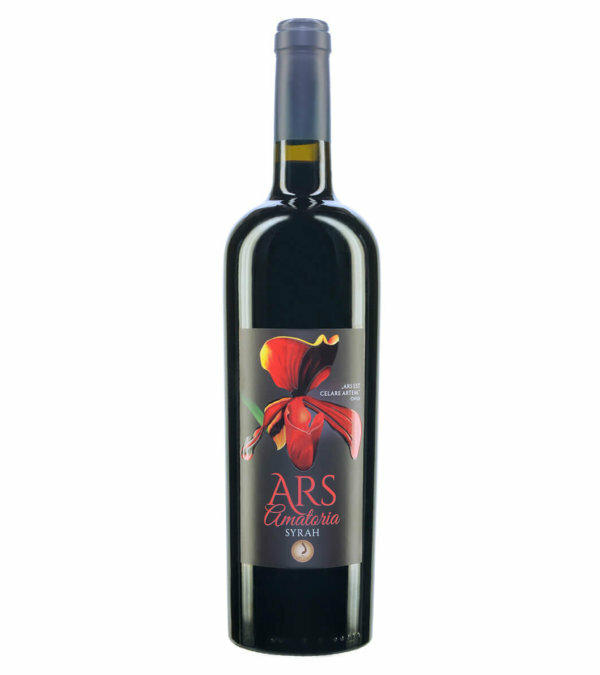 The palate is beautifully balanced, the velvety smoothness is long-lasting. 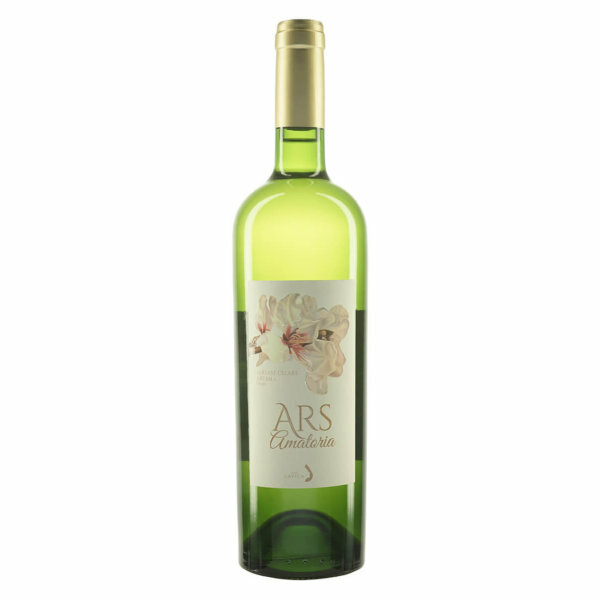 This White wine impresses with a furious complexity, its finish is praiseworthy and virtuoso. It tastes airy, fresh and exquisitely fruity. Red sand, claystone and limestone create an authentic terroir that diffuses all over the wine and picks you up as if in a Fandango Dance. Its honourableness and its personality make it extremely congenial.